December has seen eight titles removed from the PlayStation store due to expired licenses. Luckily most of them were released in physical retail. Part 2 brings along another nine games. Unlike the first list, only six are confirmed for PlayStation 4, and one of them is coming specifically for PlayStation VR. We're nearing the end of September, so now seems like a fairly appropriate time to introduce the new Playstation Plus titles for October. There are no differences between the lists for North America and Europe this time. Lots of shooters in the sale, with Double Discounts for plus members. The Deal of the Week is Sniper Elite 4, and both Digital Discounts and Save on PS3 and Vita games gets updated with new games. Week Two of the PlayStation Store's Holiday Sale has arrived, and with it, a new selection of discounted games. Save up to 70-80% until December 20th 11AM Eastern / 8AM Pacific. BlazBlue: Central Ficition, Call of Duty: Infinite Warfare, Cartoon Network: Battle Crashers, Dead Synchronicity, Forestry 2017, Here They Lie, Infinite Air, MGS V, Minecraft: Story Mode - The Complete Adventure, and many more. 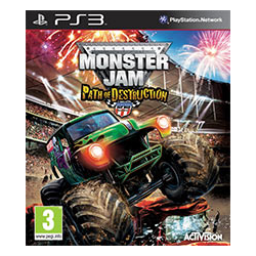 The first Monster Jam game with trophies was Monster Jam: Path of Destruction, which was developed by Virtuos, published by Activision and released on 12 November 2010. 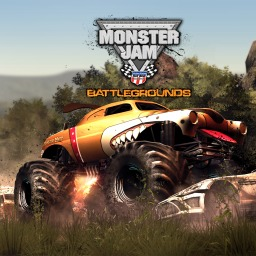 Since then there have only been 2 more games in the series with trophies, the most recent being Monster Jam: Crush It! which was developed by Feld Entertainment, published by GameMill Entertainment and released on 25 October 2016. 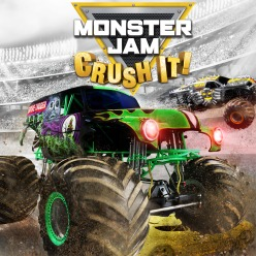 The next Monster Jam game scheduled for release is Monster Jam Steel Titans for PlayStation 4, on 25 June 2019.